The Budgeting phase of the PPBE Process includes formulation, justification, execution, and control of an organizations or programs budget. 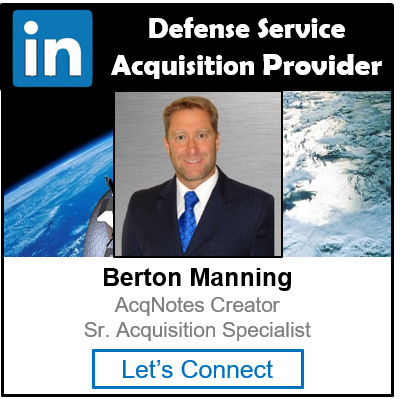 The primary purpose of the Budgeting phase is to scrutinize the first one or two years of a programs budget to ensure efficient use of resources and to produce a DoD budget request that can be effectively defended before Congress. The budget is a comprehensive financial plan that encompassing the totality of federal receipts and outlays (expenditures). 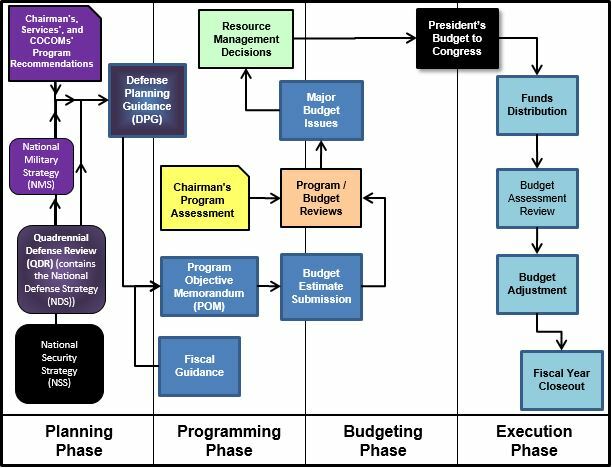 The budgeting phase of PPBE occurs concurrently with the programming phase; each DoD Component submits its proposed budget estimate simultaneously with its Program Objective Memorandum (POM). The budget converts the programmatic view into the format of the congressional appropriation structure, along with associated budget justification documents. The budget projects resources only two years into the future, but with considerably more financial details than the POM. See Budgeting Process Overview for more information.